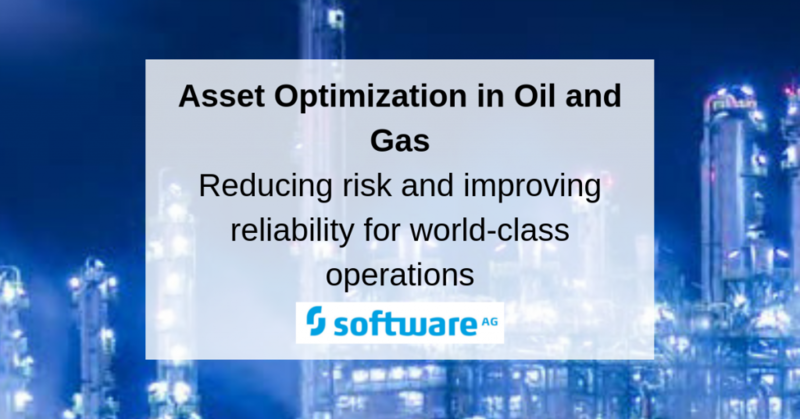 Recently Software AG and IQPC teamed up to survey more than 200 operations leaders to understand how they are responding to this new environment and optimizing asset performance. Are companies cutting preventative maintenance programs – or investing in them? How is the current market volatility affecting how they approach maintenance? How concerned are they about external risk factors such as access to capital, unplanned shutdowns, cyber security and more? How confident are they that using predictive analytics to enable asset optimization will result in safer, more profitable operations? How are they using their asset data? 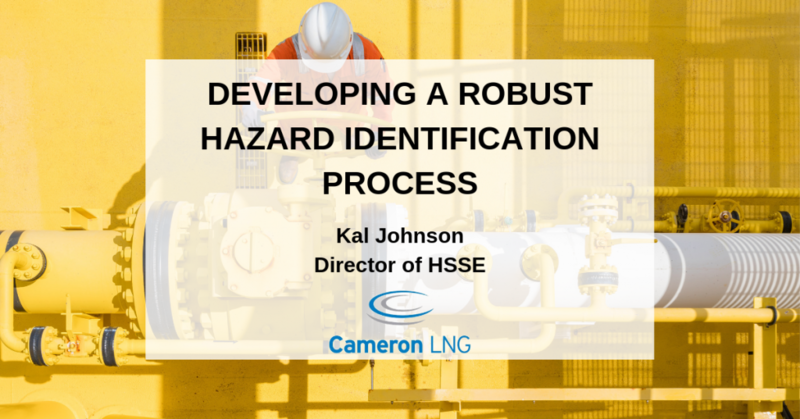 In the lead up to this year’s Operational Excellence in Oil & Gas Summit, we sat down with Kal Johnson, Director of HSSE at Cameron LNG. Kal is accountable for developing and implementing an overarching corporate and operations HSSE management system, while maintaining strategic security infrastructure to meet MARSAC and USCG requirements. Kal has been working on a robust hazard identification program. 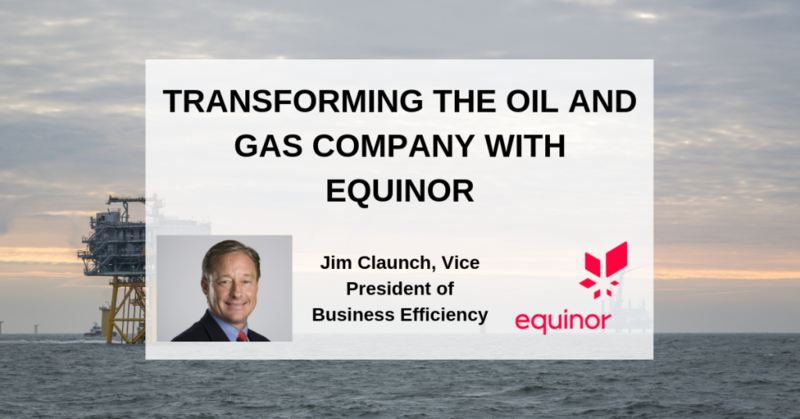 Jim Claunch, Vice President of Business Efficiency at Equinor shares his unique insights on the digital transformation of oil and gas companies and the barriers facing companies on this transformation journey. Jim has over 30 years of experience in the oil and gas industry and shares his expertise with us in this exclusive interview. Download the full interview to read about how Equinor is: defining business efficiency through a mission to integrate competencies, developing a culture that embraces digital transformation, leveraging big data, predictive maintenance and analytics. By: Sheryl Corrigan, Director of Environmental, Health & Safety at Koch Industries. In the lead-up to the 10th annual Operational Excellence in Oil & Gas Summit, we caught up with Sheryl Corrigan, SVP of EH&S and Compliance at Koch Industries. 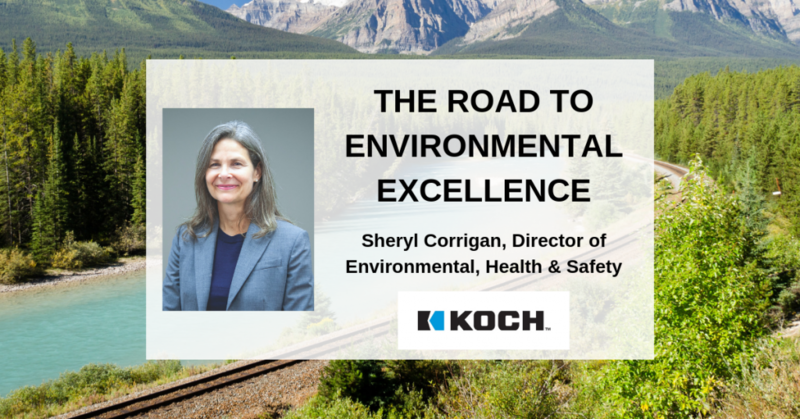 An avid environmentalist and one of this year’s keynote speakers, Sheryl tells us about operational excellence at Koch Industries and how the company is leveraging new technologies to improve safety and environmental stewardship. 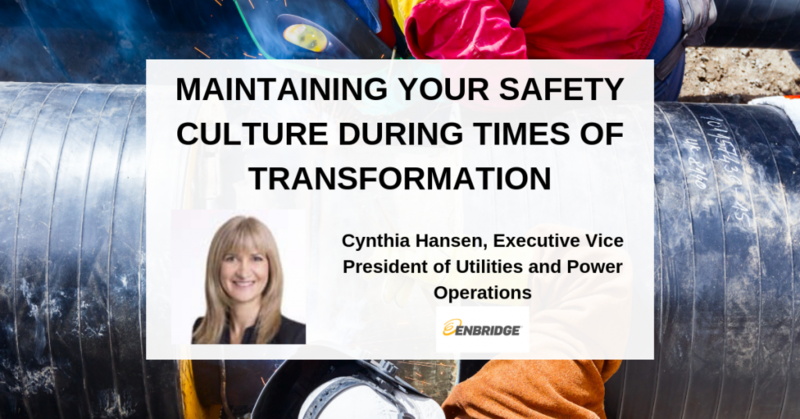 In this exclusive interview, Cynthia Hansen, Executive Vice President of Utilities and Power Operations at Enbridge, shares her insight on how high-risk businesses can enable safe and reliable operations during times of transformation. Cynthia Hansen is the Executive Vice President, Utilities and Power Operations at Enbridge Inc. She is responsible for the overall leadership and operations of Enbridge Gas Distribution and Union Gas. Cynthia has over 19 years experience in operational, financial and safety leadership roles. She is a member of Calgary-based Enbridge Inc.’s Executive Leadership Team and serves on the board of the Ontario Energy Association, Energy Council of Canada, and the University of Alberta School of Business Advisory Council. Cynthia has been named one of Canada’s Most Powerful Women: Top 100 by the Women’s Executive Network.